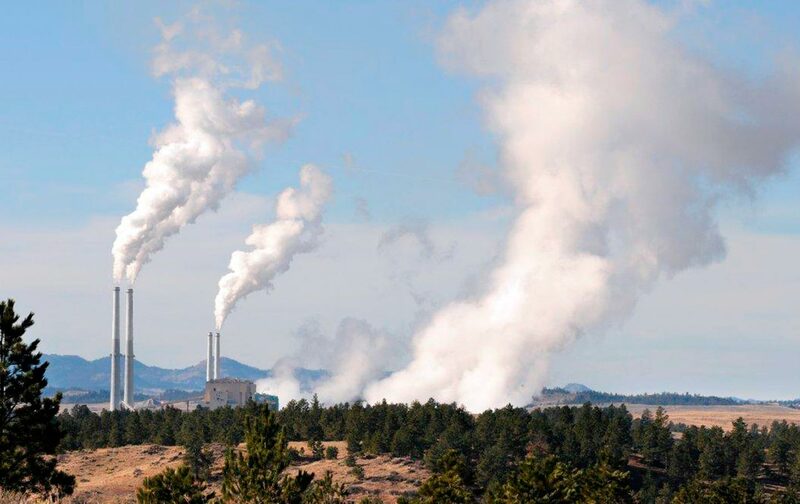 Industry lawyers and former federal officials say the policy shift is one of the most consequential pieces of the Environmental Protection Agency proposal, made public this week, to replace the Obama-era Clean Power Plan. 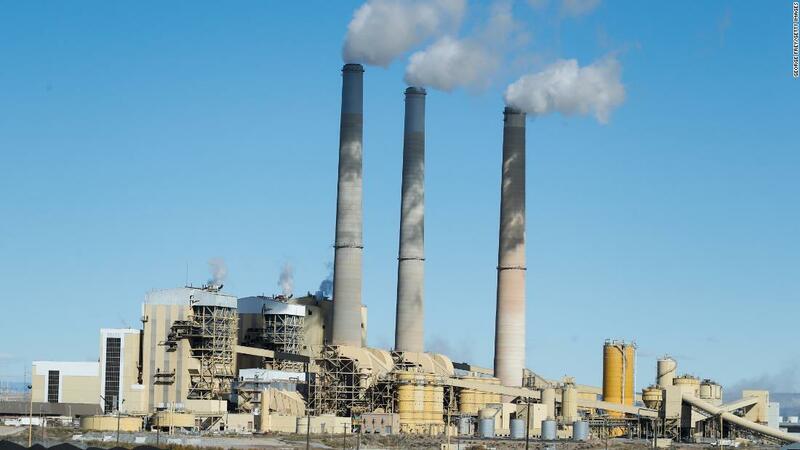 The Trump administration plans a rollback of the Environmental Protection Agency’s Clean Power Plan with rules that could extend the life of coal-burning plants and lead to emissions of more heat-trapping gases. Rolling back environmental laws leaves kids vulnerable to lead, asbestos, insecticides, and other toxic pollutants. Trump`s EPA and National Highway Traffic Safety Administration have justified their proposed rollback of Obama-era vehicle fuel-efficiency standards in part by arguing that higher standards make new cars more expensive, and that freezing standards at 2020 levels would save lives, but several EPA staffers had serious doubts about that conclusion. Attorneys and scientists with the U.S. Environmental Protection Agency (EPA) objected to the Trump administration`s proposal of a `significant new use rule` (SNUR) for asbestos, according to internal agency emails obtained by the The New York Times.